Your gift will help further the ministry of Global Training Network as our staff seek to encourage and equip church planters, pastors, and Christian leaders throughout the Majority World. 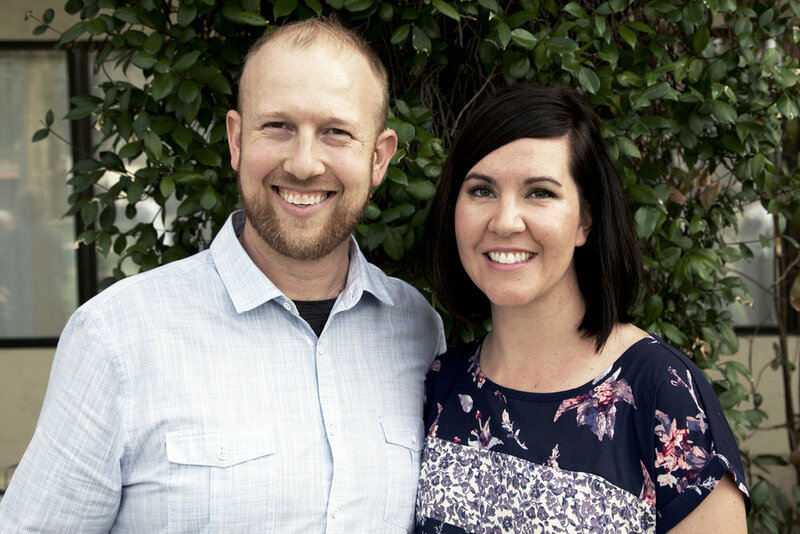 Josh and Carrisa Kienzle love Jesus, and want nothing more than for others to know the freedom and joy of following Him. Josh serves as the Director of Operations within GTN, and previously served for 10 years on the staff of Food for the Hungry working in the area of church engagement. At the moment, he is actively training in Brazil and India. He holds a Bachelor’s degree in Political Science from Sacramento State University and a Master of Arts in Biblical Leadership from Phoenix Seminary. His travels have taken him to 42 countries worldwide. Carrisa has served on GTN’s staff since 2005, supporting the administrative core of GTN. She’s had the privilege of traveling to India, Uganda, Mexico, Peru and Australia on ministry trips. 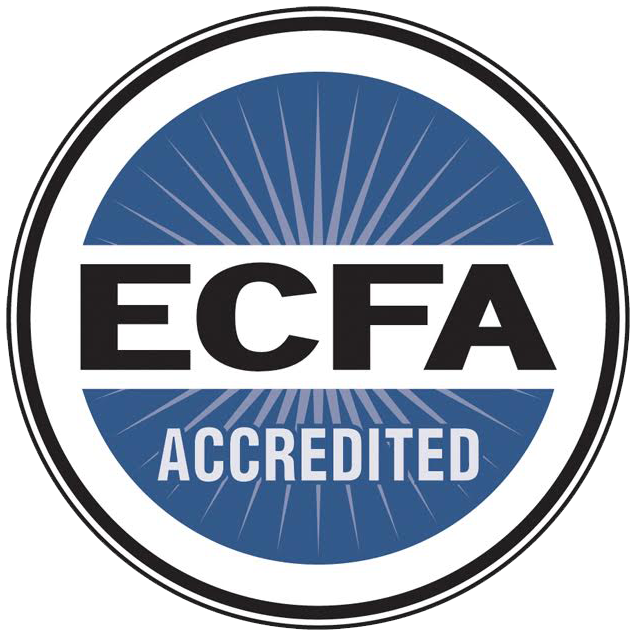 Carrisa holds a Bachelor of Arts degree in Education from the University of Arizona, and a Master’s degree in Biblical Leadership from Phoenix Seminary. Joshua and Carrisa live in Phoenix, Arizona, have two children, Caleb and Evangeline, and love the adventure of parenting.